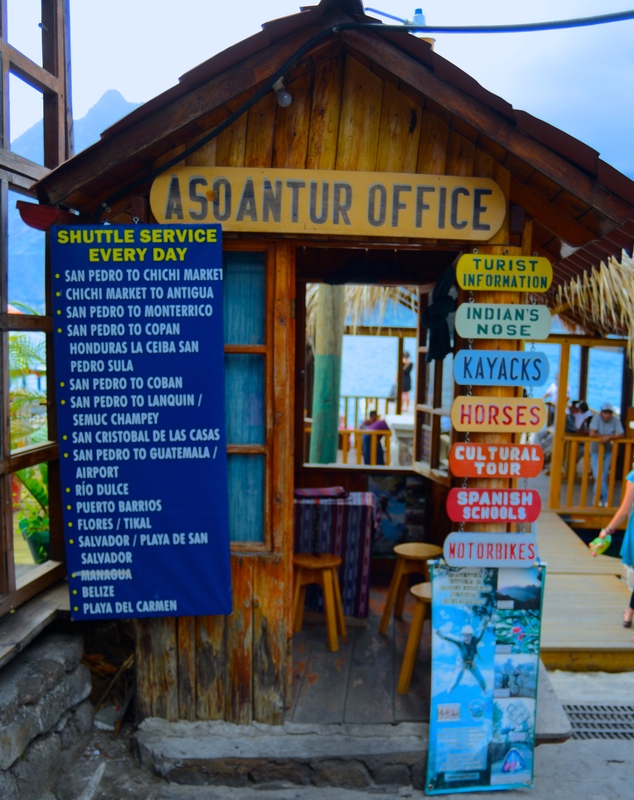 The association | ASOANTUR – Tours & excursions around Lake Atitlán, Guatemala. Discover the Mayan land! We are ASOANTUR: San Pedro La Laguna’s local tour guides association, offering tours and treks around Lake Atitlán. We aim to promote Tz’utujil culture while sharing our Mayan land with visitors from all over the world. We are a non-profit association formed of 17 tour guides, certified by INGUAT (National tourism institute of Guatemala), representing the local families of San pedro La Laguna.